Resourcing you to follow Jesus! 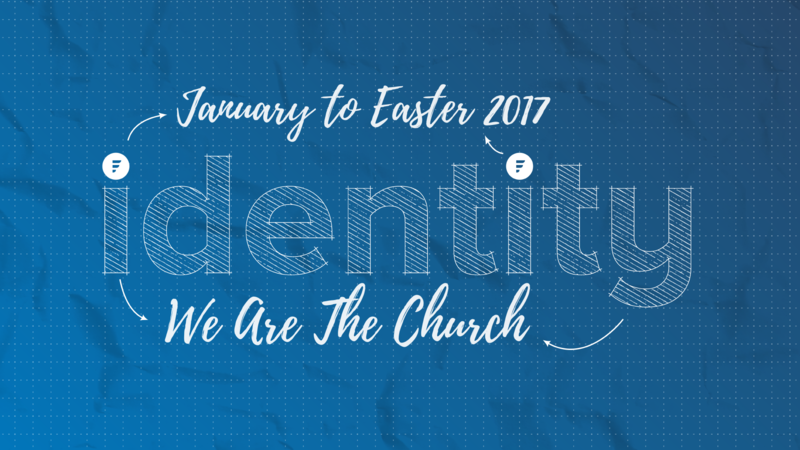 Take a look at the latest sermons from The Foundry Church. You can look for a specific preach by searching for the name of the message, the series title, the name of the person who preached it or the date it was preached on. 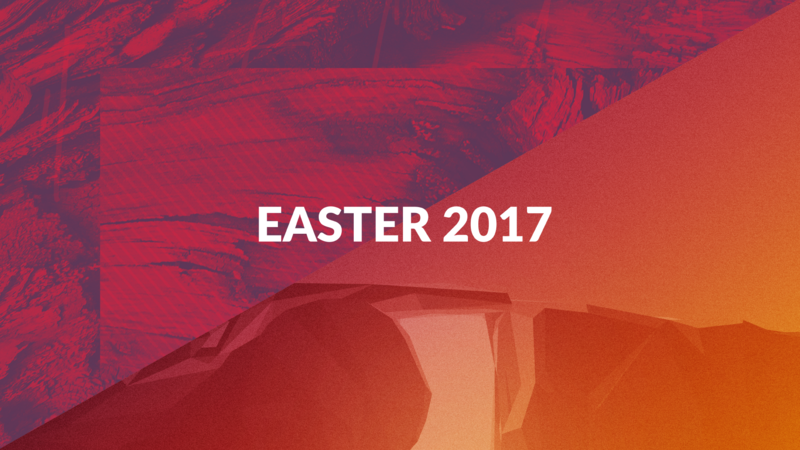 For our Easter services we looked at the impact that first Good Friday and Easter Sunday has on our lives today. 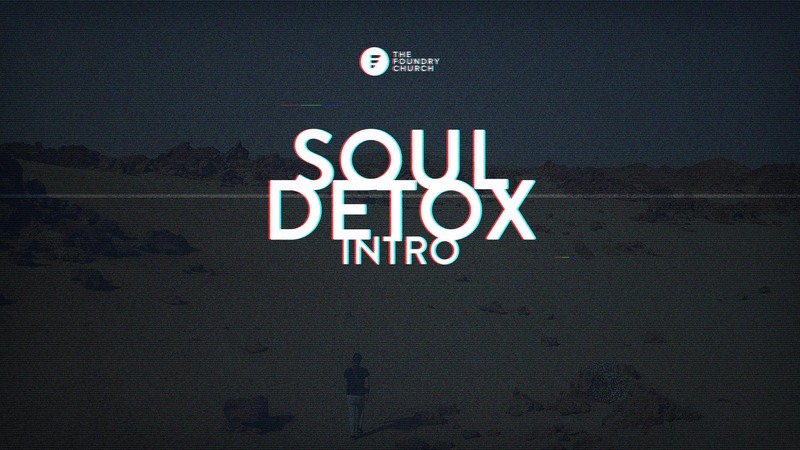 Over this two part series Adam shares with us the problems we are facing in our community, and then points us towards the solution - to follow Jesus and love broken people back to life. Who we are will last forever, but what we do will only last our lifetime. So it's important to work out our priorities; firstly as Christians, secondly in Community and thirdly as the Church. 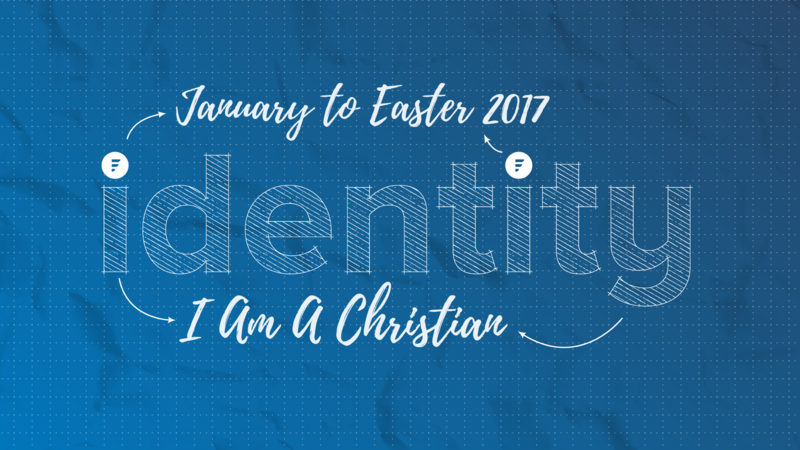 Looking at Romans 8 we explore all that we have in Christ. There is no condemnation, we have a new mindset, we are adopted, we have hope amidst suffering, he helps us to pray, he is for our good, nothing can come against us and his love will never fail! 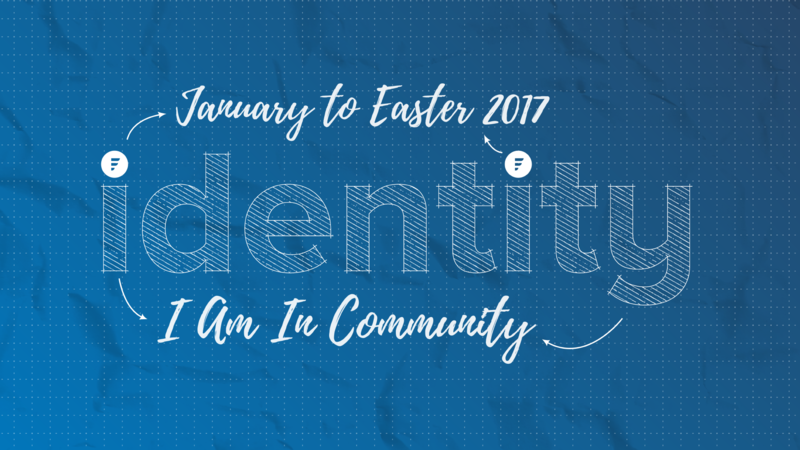 Now that is some identity! 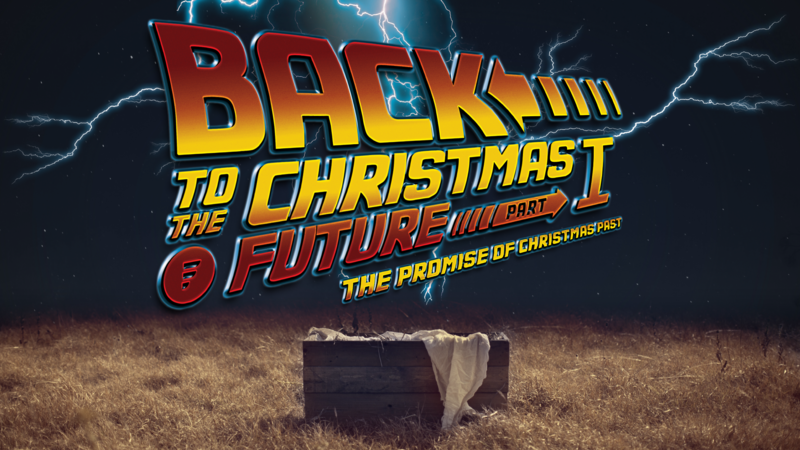 In the season of advent we go back to the Christmas future and look at the promise of Christmas past, the purpose of Christmas present and the power of Christmas future. Prayer is to communicate with God - it's a two way communication. We speak and we listen. 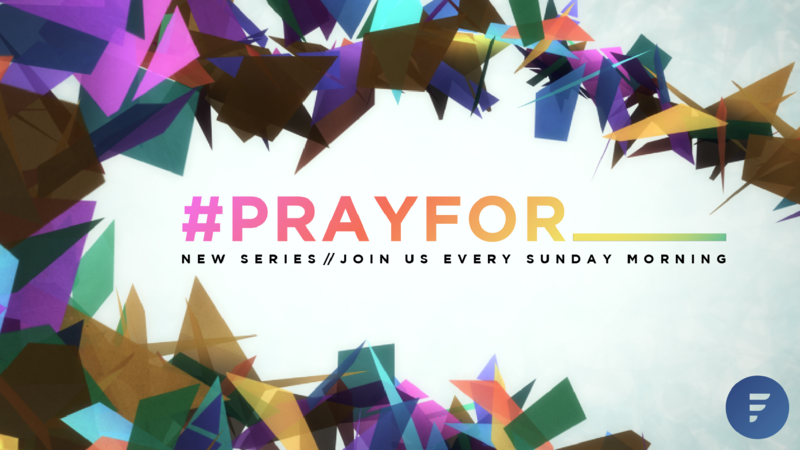 This series is based around how Jesus taught us to pray in what is commonly known as the Lord's Prayer.